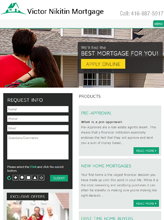 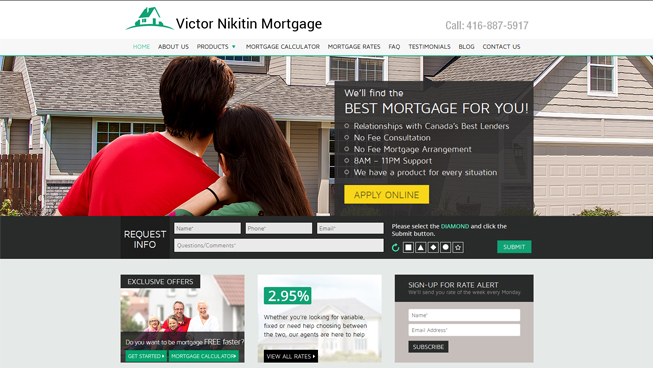 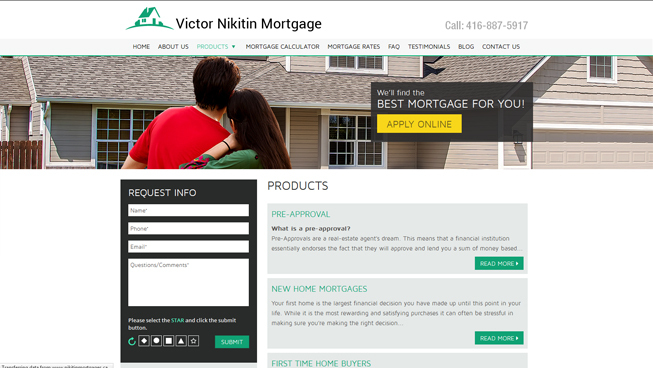 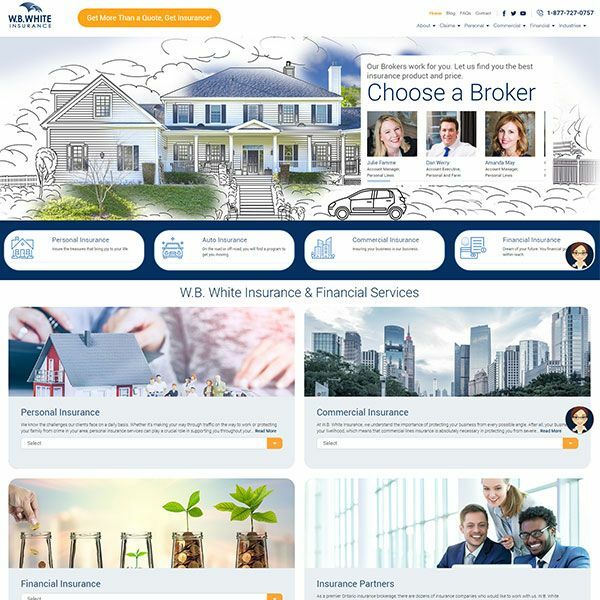 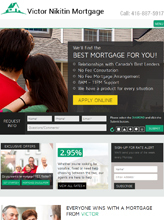 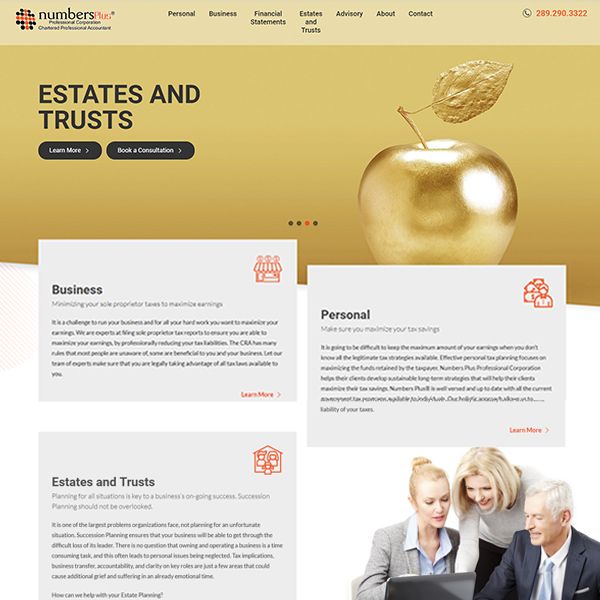 TechWyse implemented a strategic website design and development plan for Victor Nikitin Mortgage. 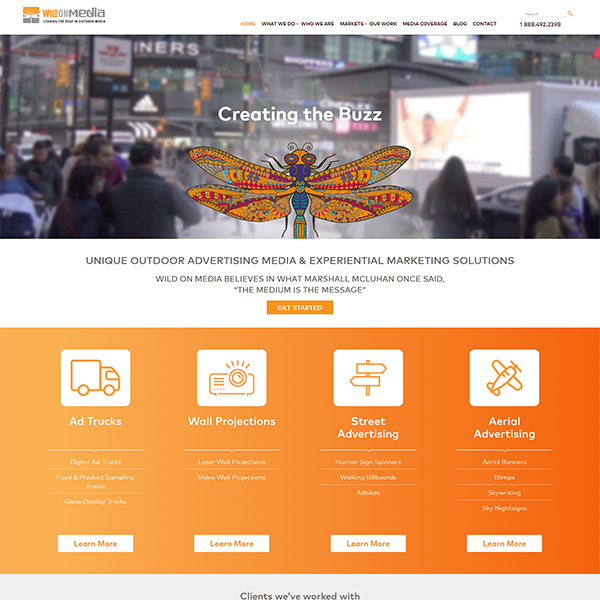 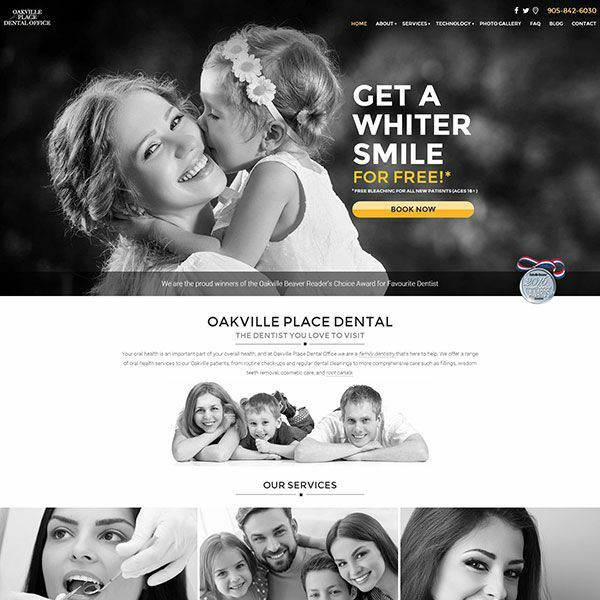 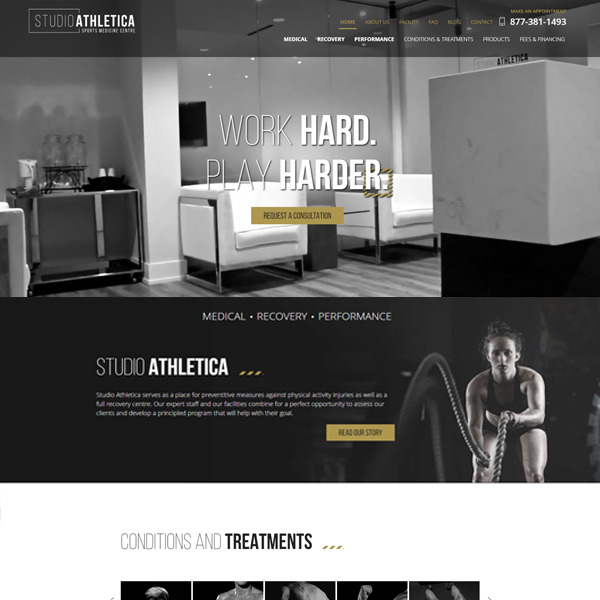 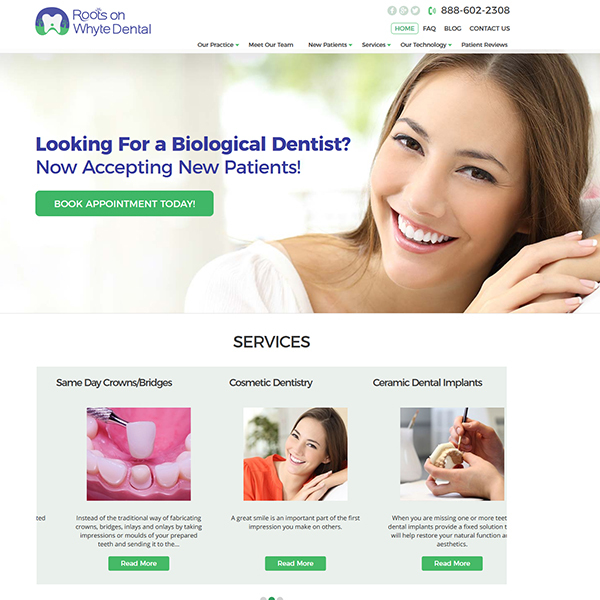 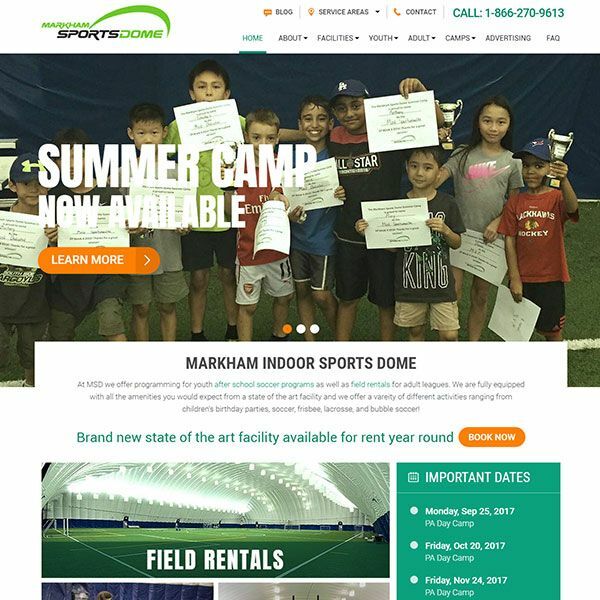 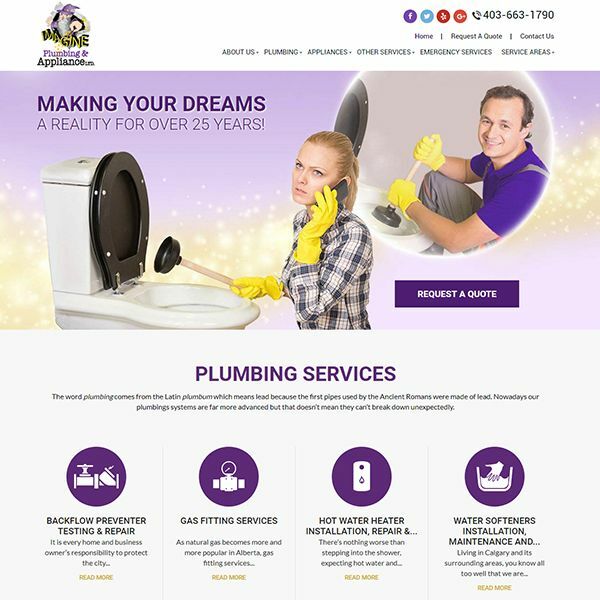 This client was looking for a website that produced a high ROI and complemented their online and offline marketing strategies. 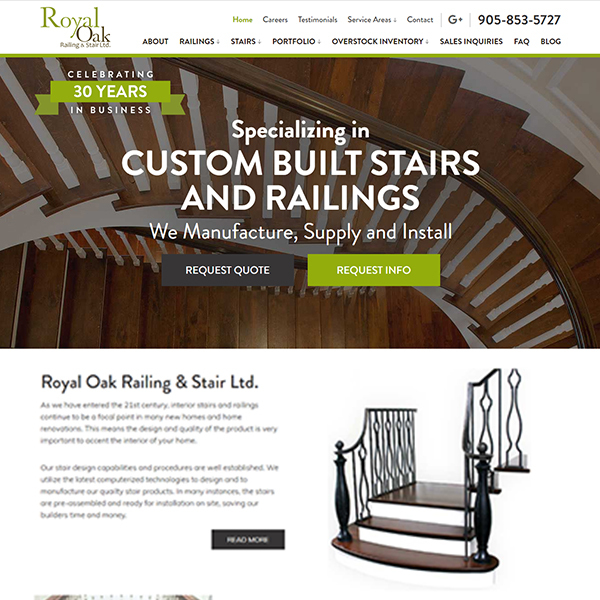 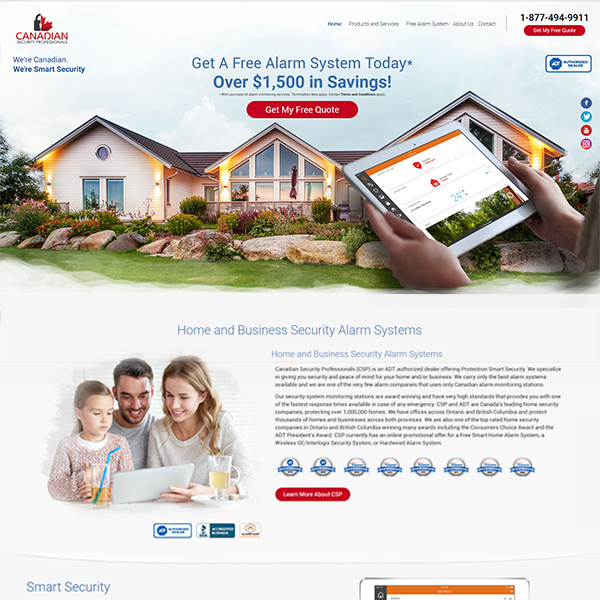 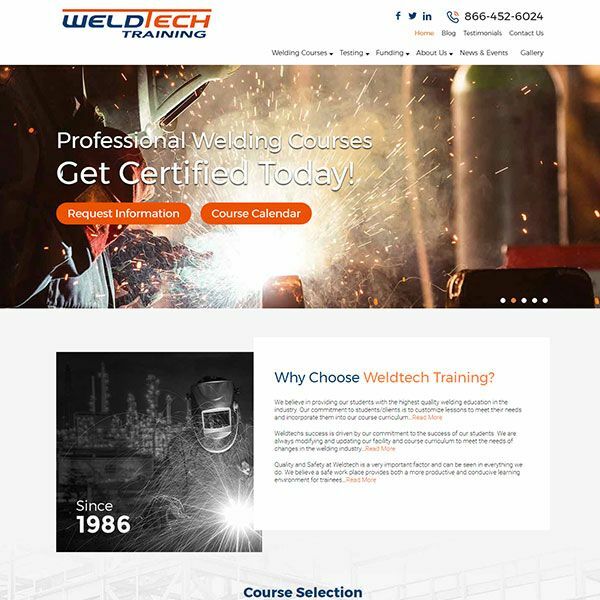 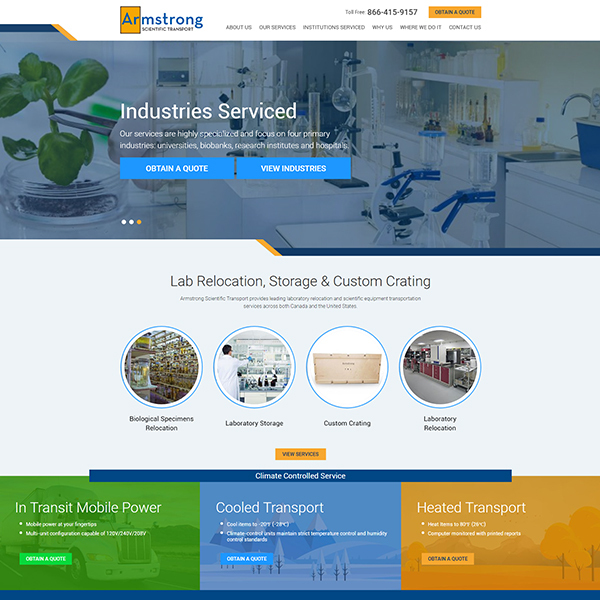 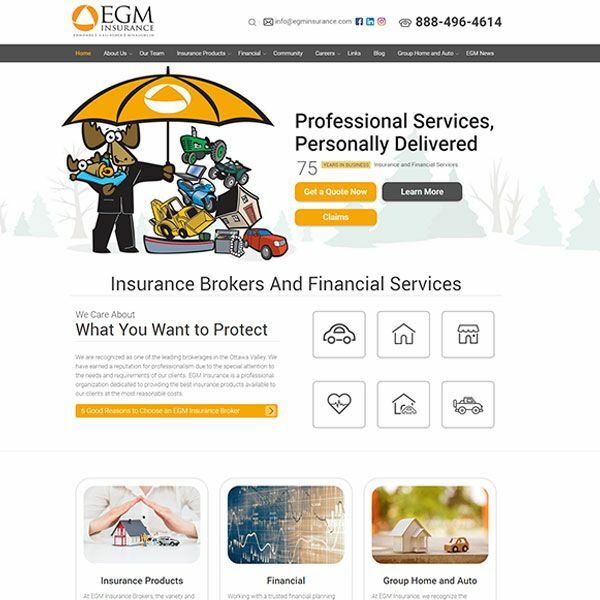 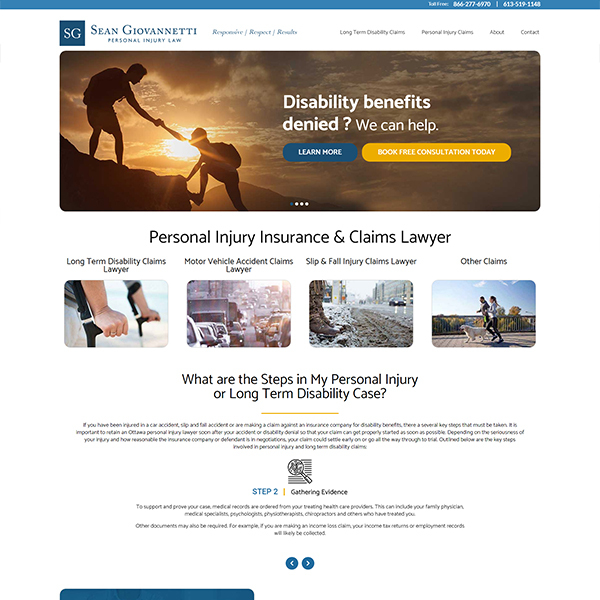 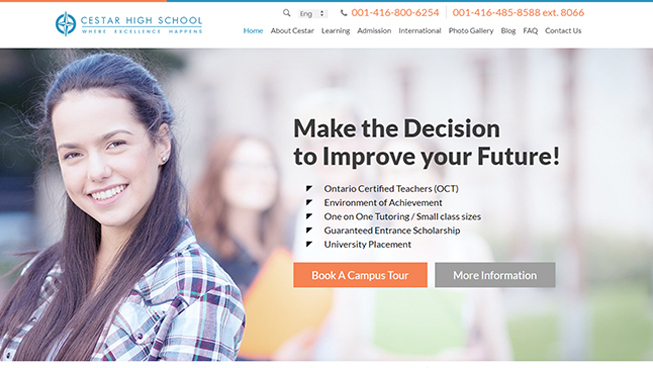 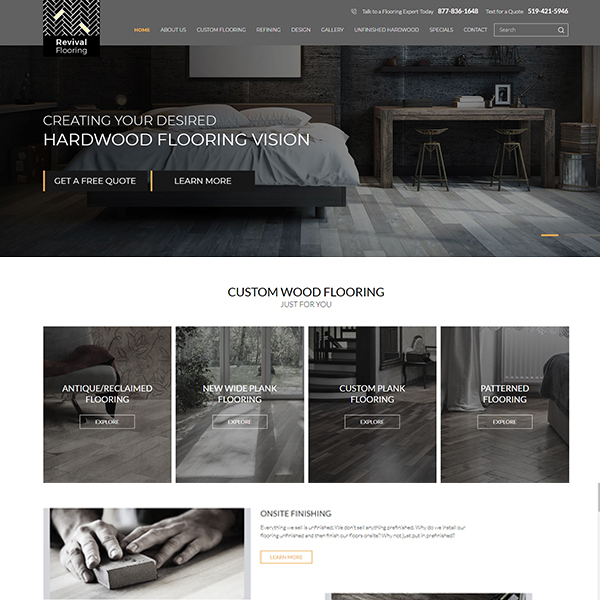 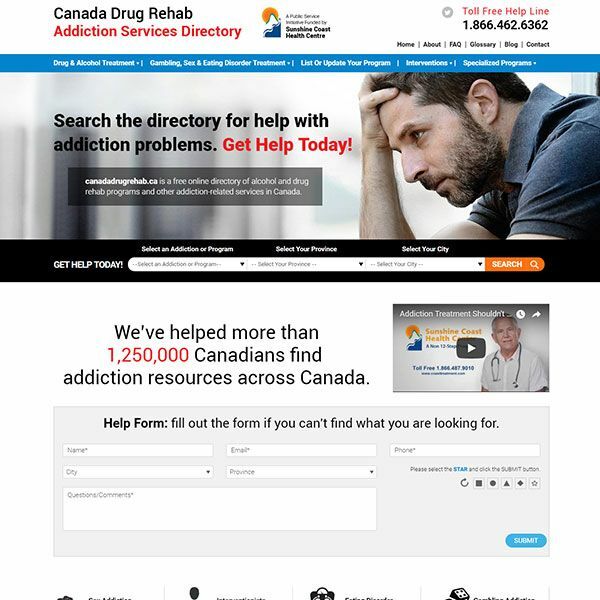 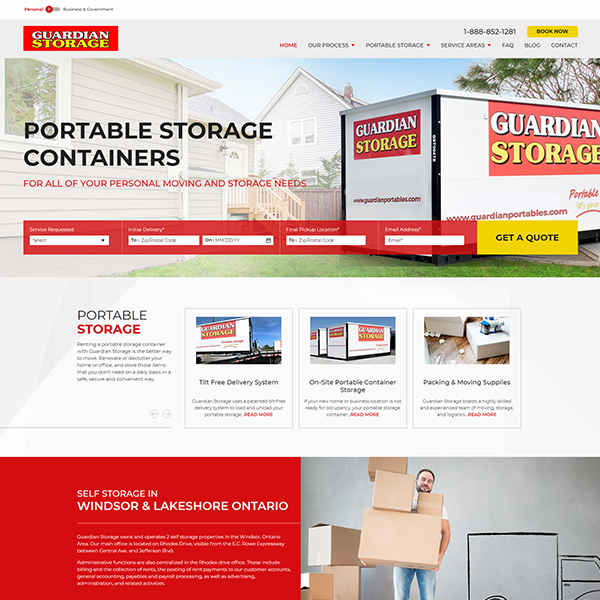 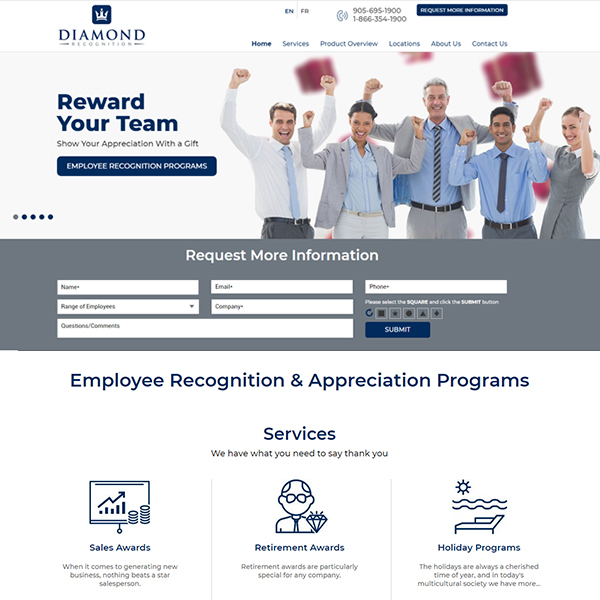 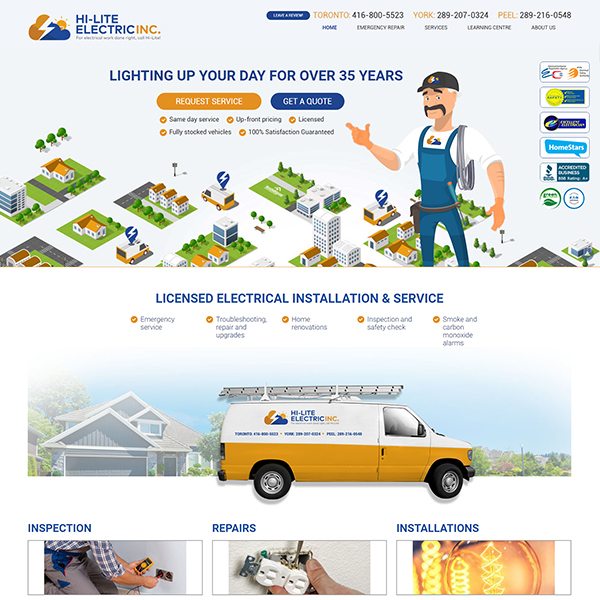 This client is able to continuously generate leads with a responsive, conversion-optimized and SEO-friendly website that not only boosts their ranking on Google but improves their bottom line.